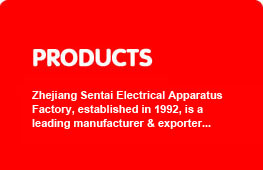 The Residual Current Device (RCD) PFIM is in conformity with the standards of IEC 1008, VDE 0664, CEE27 and BS 4293. 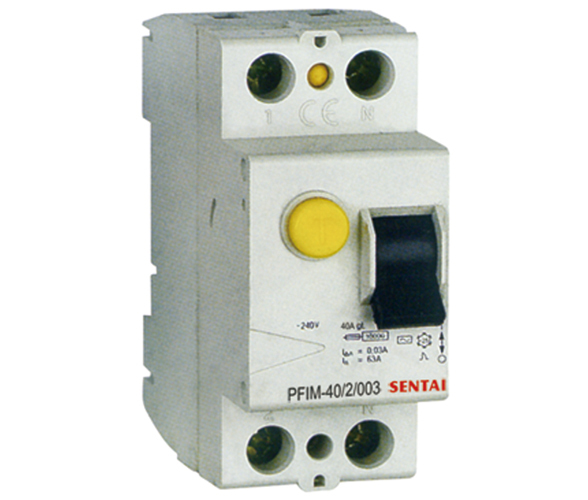 NFIM RCD is mainly suitable for using in varieties of plants, enterprises, buildings, constructions, commerce. 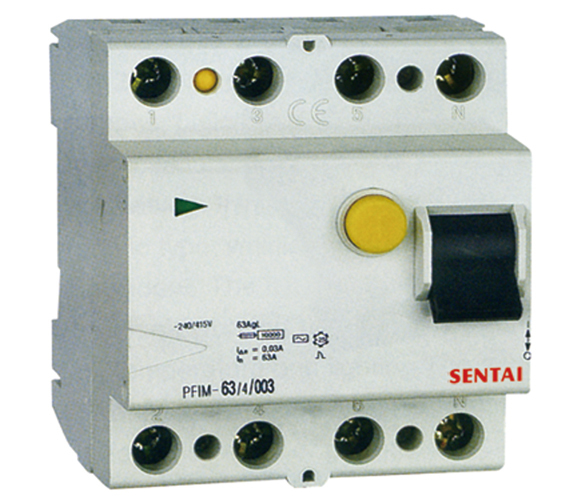 hotels and families, it can be used in circuits up to single phase 240V, three-phase 415V, 50 or 60Hz.